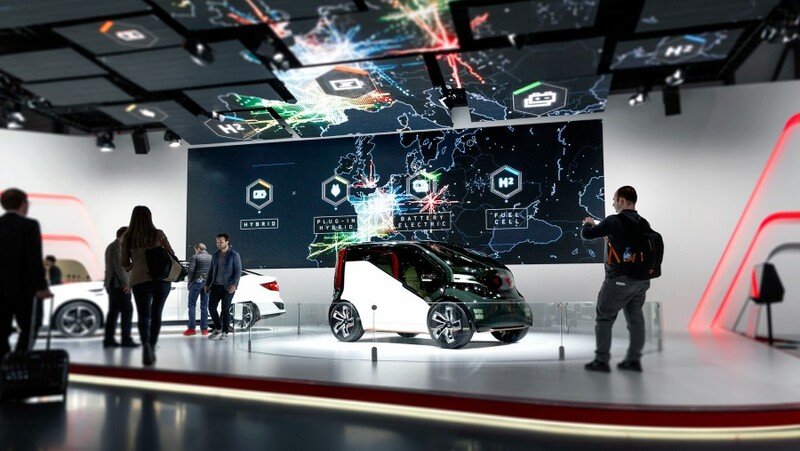 Working with Ink who scripted, directed and produced this CGI Animation to bring Honda's exciting Electric Vision to life. I worked primarily on producing everything in the city scenes, as well as the particle air flow lines running over the car in the Power Train scenes. Showcased on the incredible wave screen at the 2017 Geneva Motor Show.